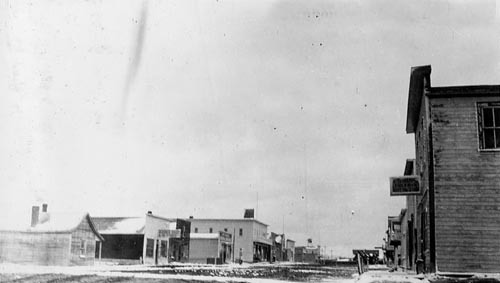 Post Office opened on August 11, 1915. 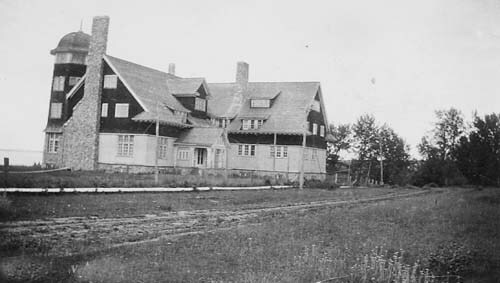 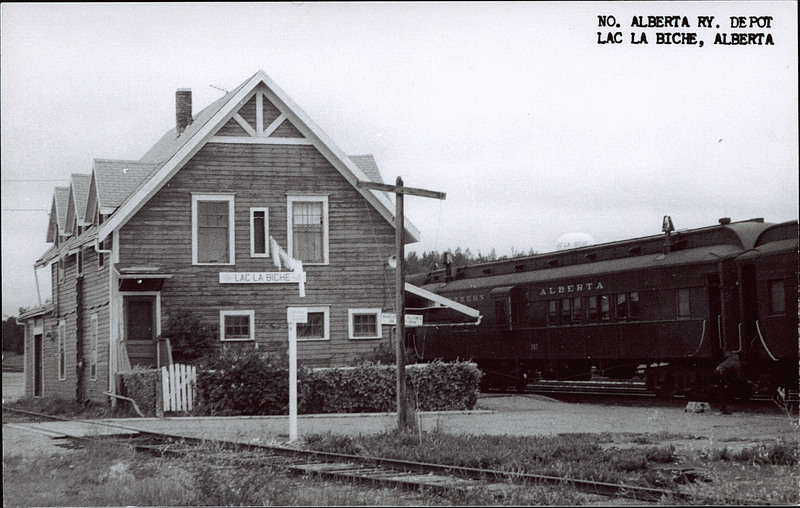 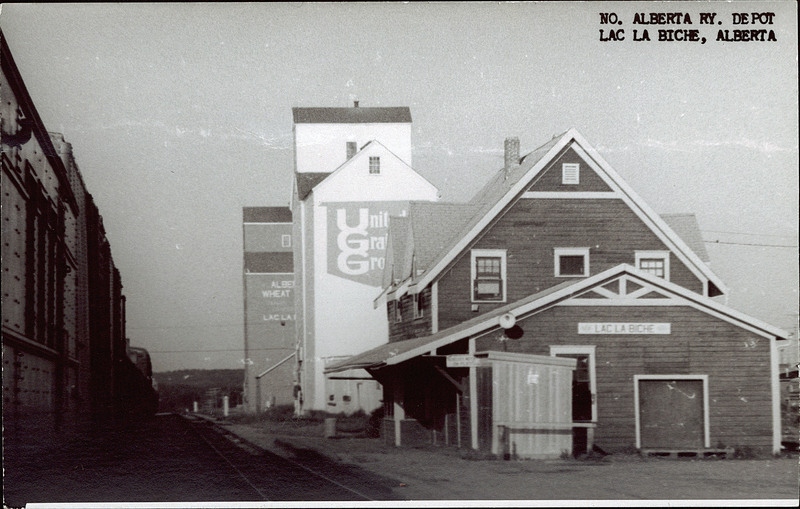 Originally named Lac La Biche Station. 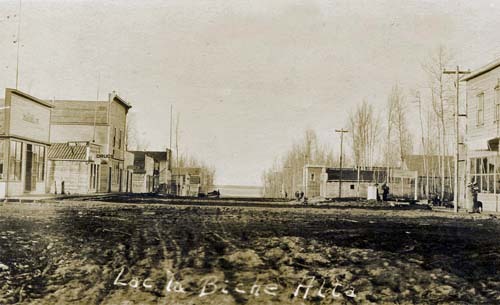 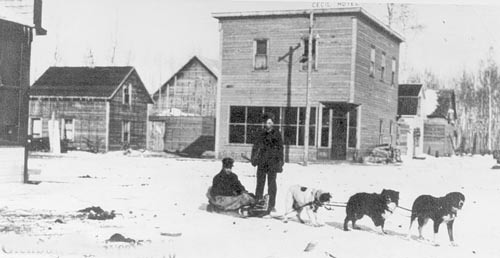 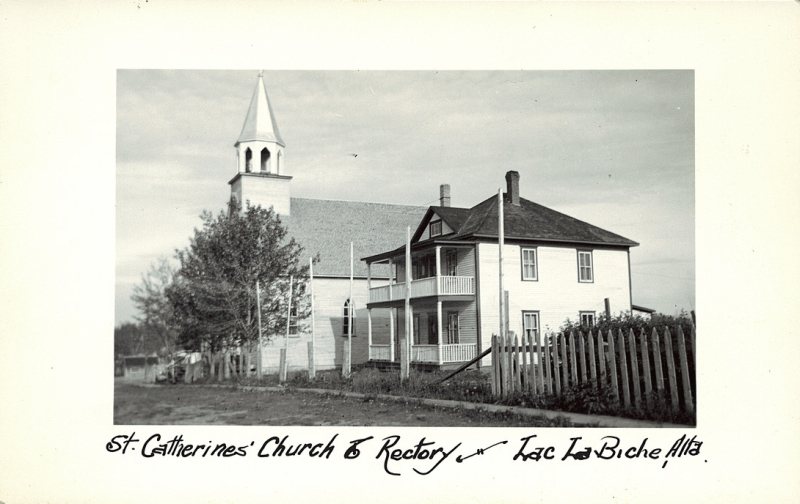 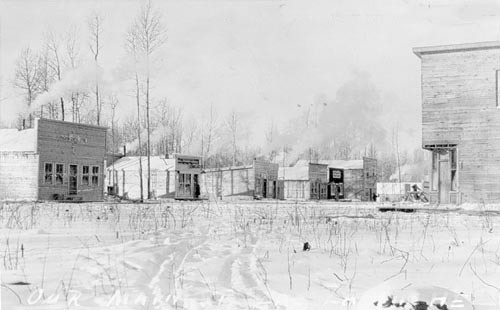 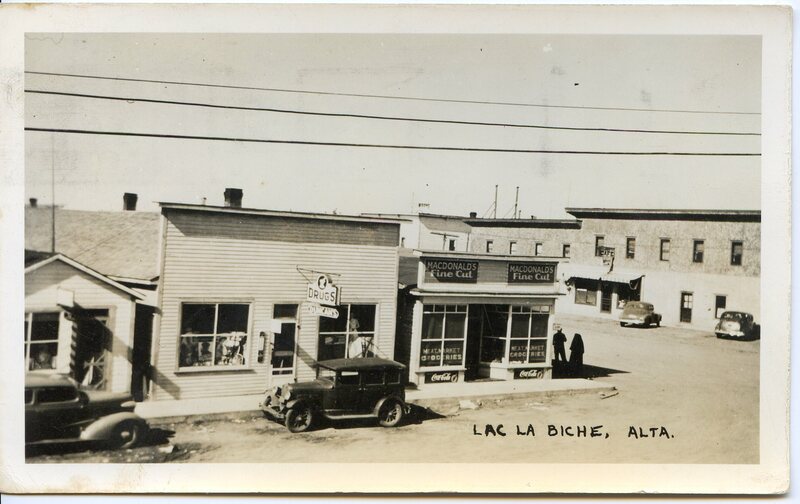 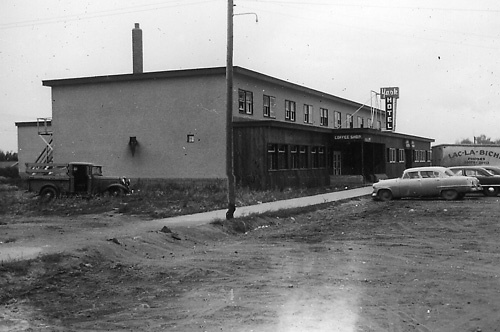 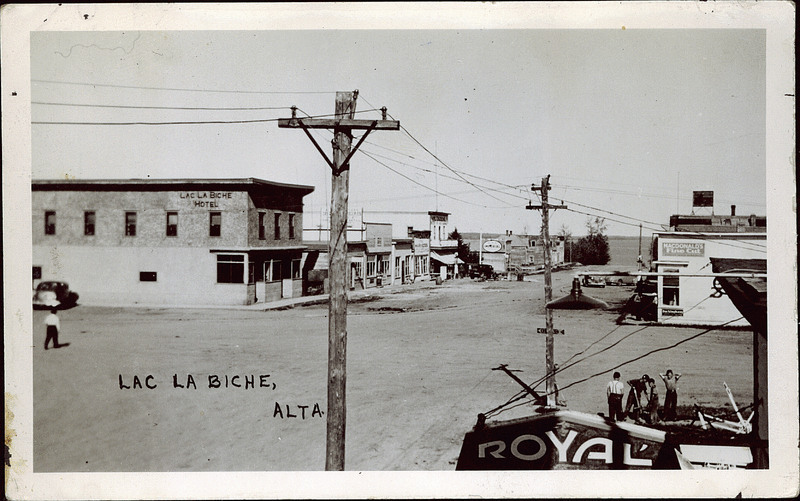 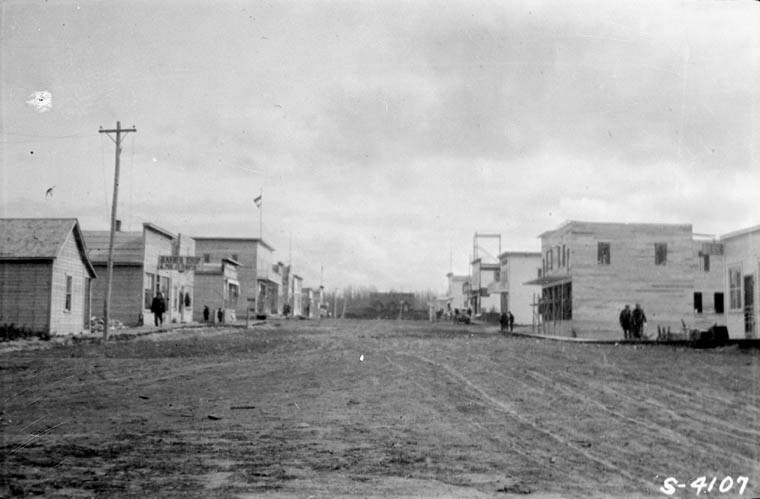 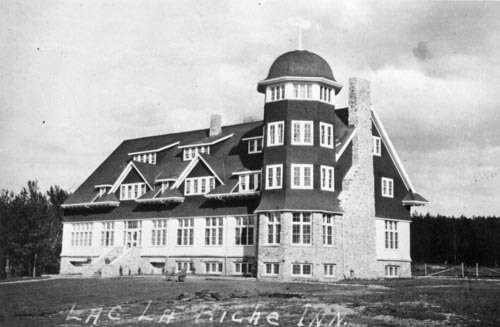 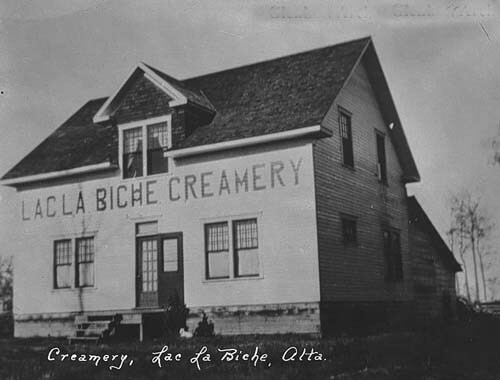 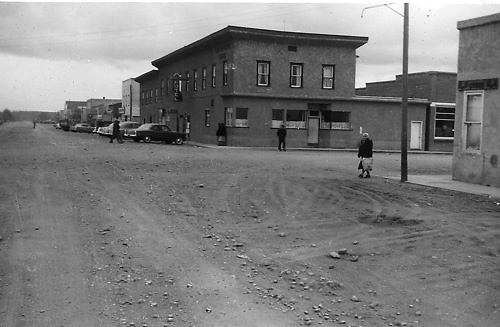 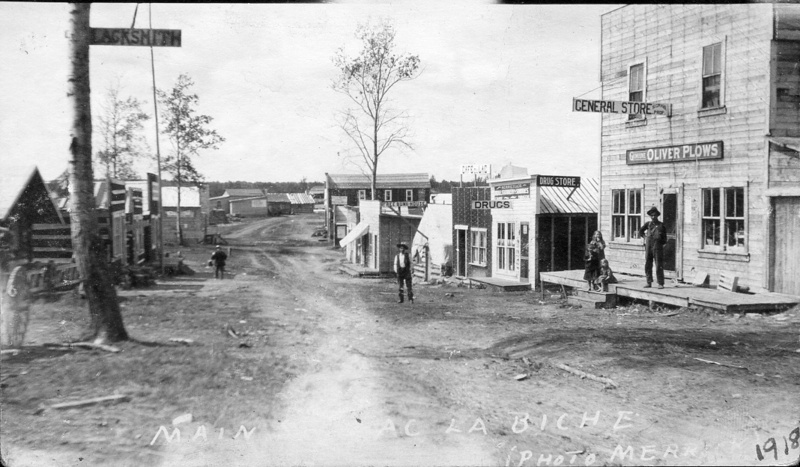 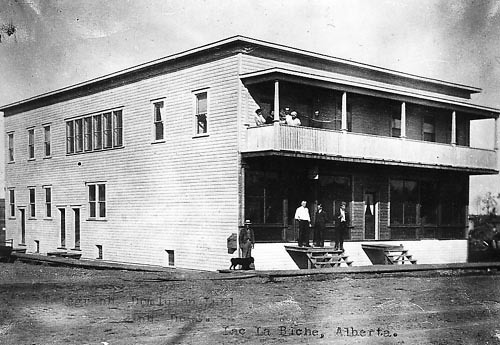 Name changed to Lac La Biche on December 1, 1923.